Get your free RSI Cheat Sheet here! Working all day with a PC can cause RSI (Repetitive Strain Injury) if your desk isn’t set up correctly. 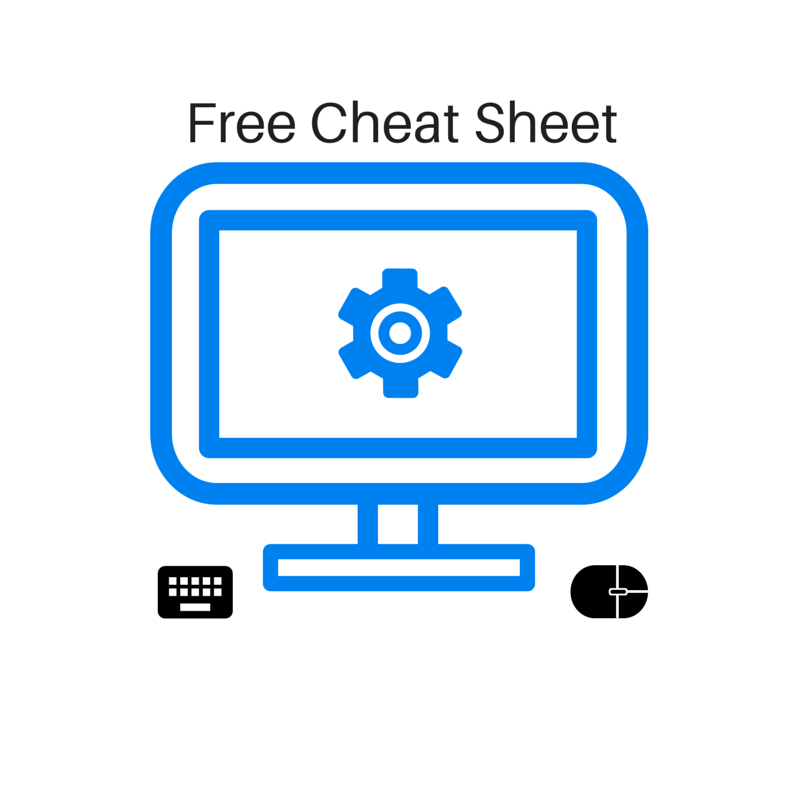 When you sign up, you’ll receive a link to download your free cheat sheet. You’ll also receive exclusive updates, plus occasional freebies and offers, straight to your inbox. Does your body ache after a day at your desk? Get your FREE bonus cheat sheet, to stop those aches and pains in their tracks. *I hate Spam as much as you do. I will never pass on your information to anyone and you can unsubscribe at any time. How do I get my cheat sheet? When you sign up to my e-mail newsletter (that’s free too), I’ll give you a link to download your FREE PDF file, which will help you tame your desk and prevent RSI. I’ll send you articles from ergonomictoolbox.com, special offers, and other freebies, as they become available. I never send Spam and you can unsubscribe at any time. P. S. add me to your contact list and check your Spam folder to ensure you receive updates. Many of us are tied to our office desks, either as part of our day jobs, or at home. The ubiquity of tablets and mobile devices means that those ties are looser than they once were. However, if you want to get serious work done, then very often, your desk is where you have to do it. That would be ok, if it weren’t for the trouble your body gets into when you sit there for hours at a time. I’ve never been officially diagnosed with Repetitive Strain Injury, but I was like that for years, getting home each day with aching arms, shoulders or neck. In the end, all it took was a few simple adjustments to my work space – and what a difference it made! Nowadays, I’m fine most of the time, but it only takes a small change to my setup (sometimes by the office cleaner…) and I’m back in a world of pain. When I wrote an article on how to adjust your work chair, I suddenly got a load of new readers. Not only that, but I ended up helping out my colleagues, who were suffering in the same way (one of them, after we went through the list together said, “I feel better already”). I realised that there were a lot of people out there, with the same problem. If you’ve read down this far, I’m guessing you’re one of them. That’s why I made the cheat sheet. It’s a simple checklist with tick boxes, designed to be read alongside the blog post. In just a couple of minutes, it will take you through each part of your setup, checking your body as you go, until you find the perfect “sweet spot” for you. If you ever find those aches coming back, just run through the cheat sheet again and you’ll be feeling better in no time. Enter your email in the form below to get your copy. If you find this cheat sheet helpful, then please use the buttons below to share it with your friends. Disclaimer: the work desk setup cheat sheet is meant to be preventative and I can offer no guarantees that your aches and pains will stop. If you already have RSI (or signs of RSI), then setting your chair up correctly may help, but make sure you see your doctor. 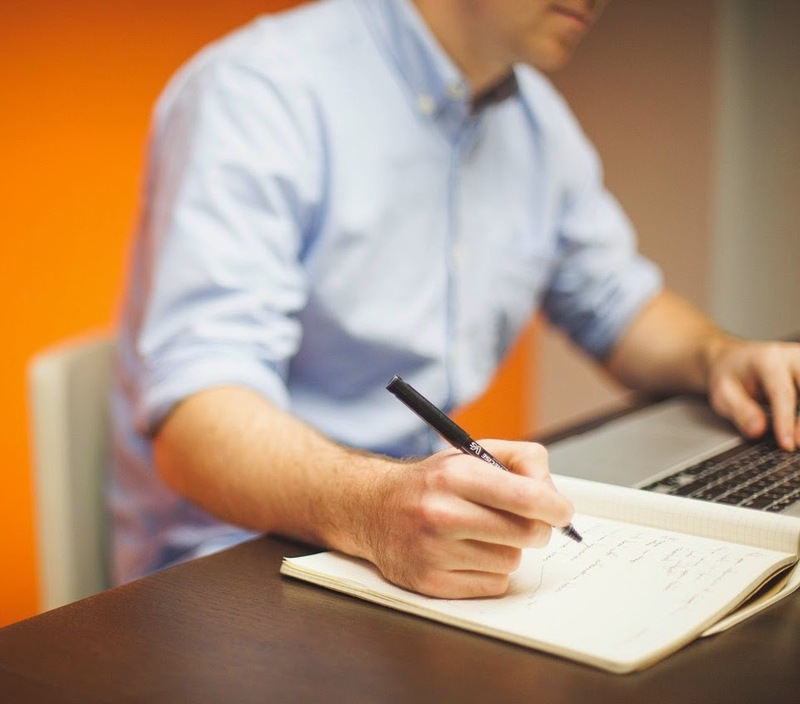 If you are an employee, you should also talk to your employer to see what they can do to help (they are legally obliged to do so, in most countries).